Did you have problem find all the words of Word Crossy Brilliance level 25? Well, you have come to right website. We have the answers for Android and iOS devices. 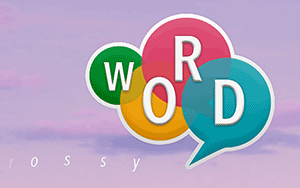 Go to the homepage of Word Crossy Brilliance to find the answers to other levels.